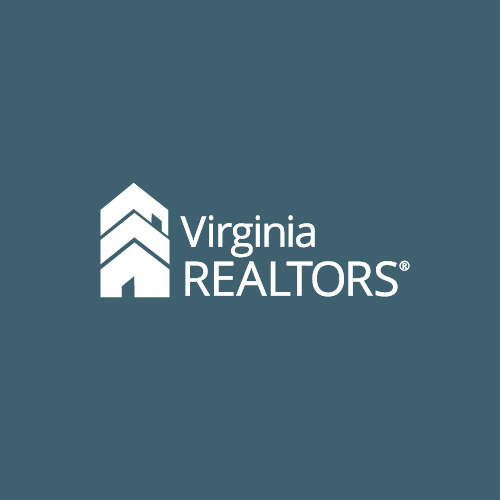 We asked some of the top-producing REALTORS® from all over the Commonwealth what makes their open houses successful. Here are a few innovative tips they shared with us. Consider hosting a Friday Wine and Cheese Open House. Be sure to premarket the open house on social media and with your colleagues to generate more leads. Also, invite the neighbors! Connect and partner with a local business owner to showcase their items at the open house (for example, Lula Roe, Mary Kay, a lending company, staging companies, etc.). You are basically creating a pop-up shop, but the business will also be marketing the house to their sphere of influence for more exposure. Consider a themed open house, perhaps around a holiday. For example, pictures with Santa or the Easter Bunny – people love the idea of pictures but don’t want to wait in long lines at the mall! If the neighborhood is having a community events, like a 5k race, a parade, or seasonal festivals where people are out walking around, team up with other listings in the neighborhood to be open during that time, creating a Mega Neighborhood Open House Event. For more ideas on hosting a unique open house, check out the recent Inman article on 10 tips for snagging a buyer (and tons of leads) at your next open house.